Hot Italo Disco summer hits! 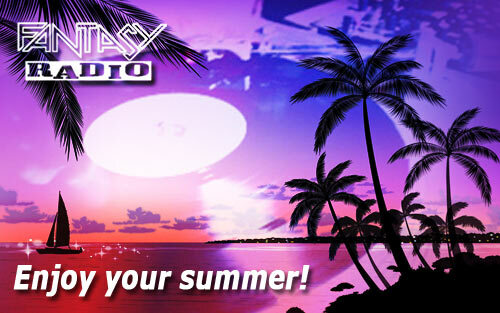 We have added special Italo Disco tracks related to the nice summer weather! Many thanks to DJ Michael/Mezza for composition of this list. You can expect a summer song to play around every whole hour.